Early pioneers to Western North Carolina traveled by foot, by horse, and by wagon, looking for a new home in the wilderness of the mountains. Once the pioneers established homes, the spirit of the Christian yearned for a place of worship. 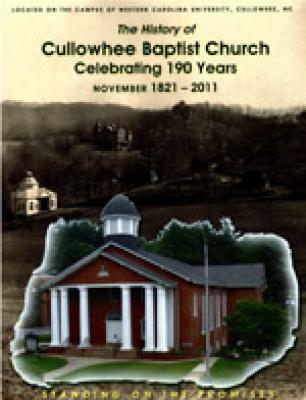 Thus, in 1821, began the foundation of Cullowhee Baptist Church in Jackson County.